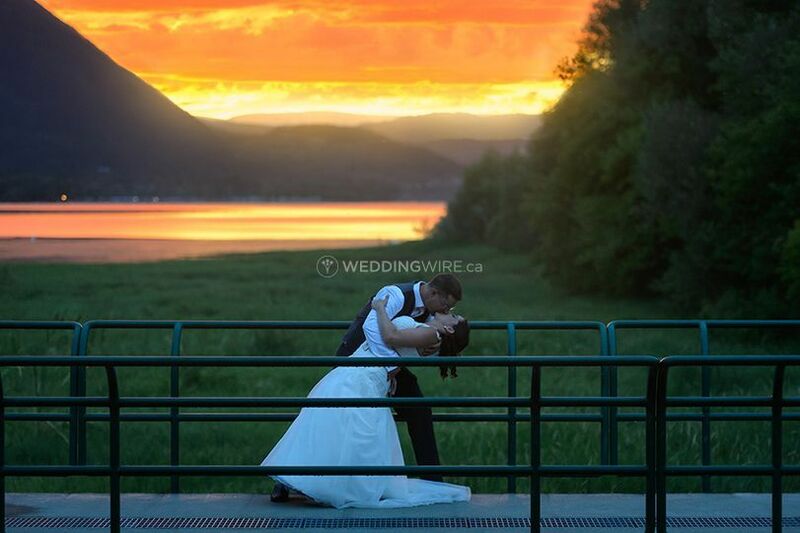 The Prestige Harbourfront Resort Salmon Arm ARE YOU A VENDOR? 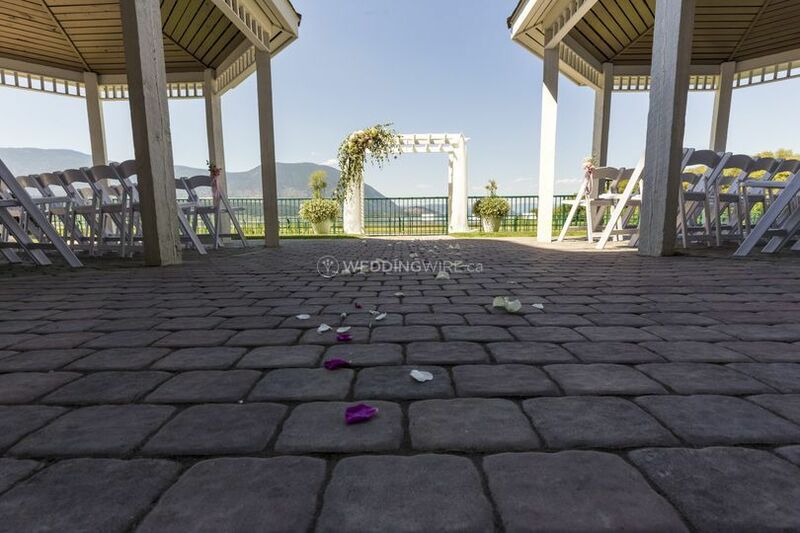 Located on the shores of Shuswap Lake, surrounded by mountain and valley, The Prestige Harbourfront Resort presents a breath-taking backdrop for celebrating a special occasion. 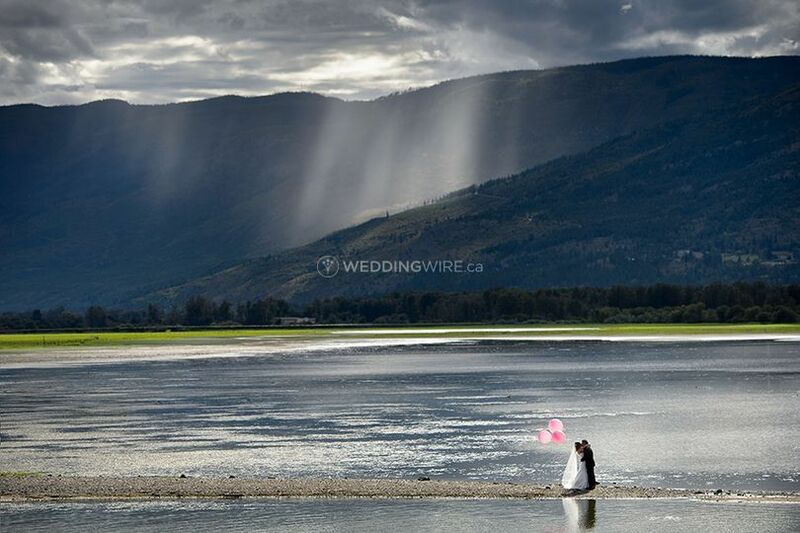 The resort offers stunning views, beautiful surroundings for wedding photos. 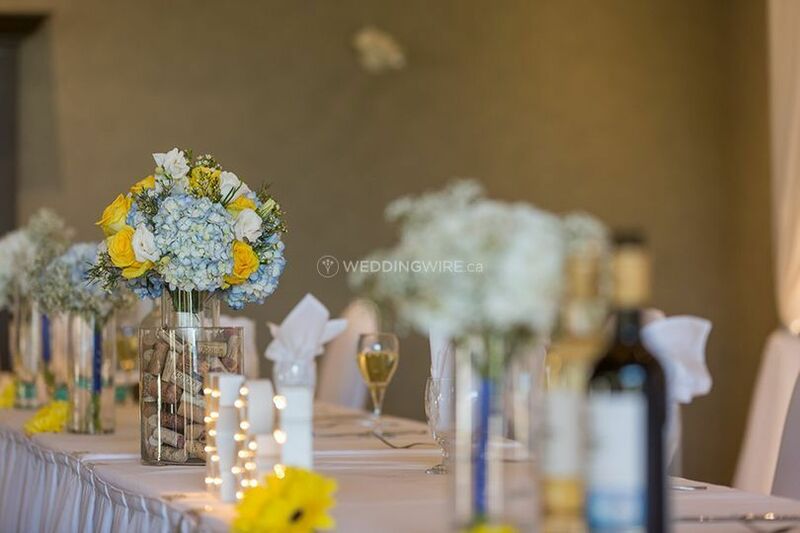 In addition, spacious banquet areas, gorgeous ceremony locations, affordable services and packages, along with comfortable accommodation as well as modern amenities, make The Prestige Harbourfront Resort a perfect wedding destination. 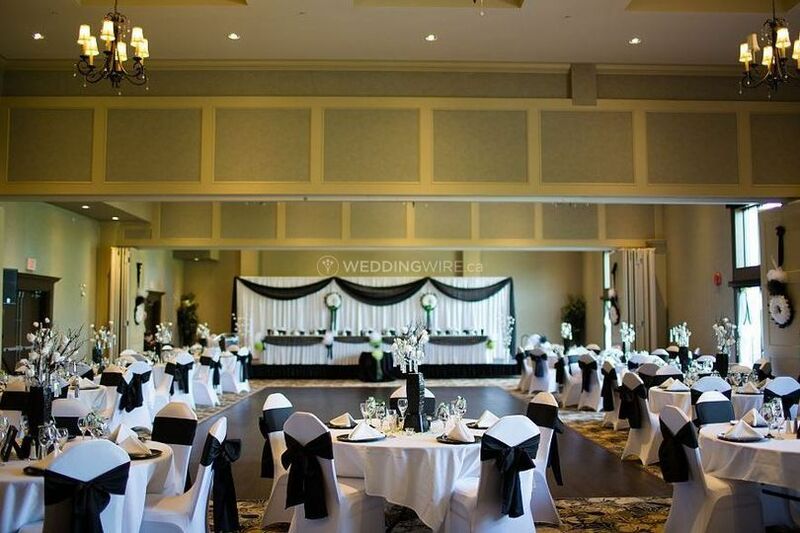 The Prestige Harbourfront Resort features The Grand Ballroom, the Balmoral, Seymour and Hudson salons and the Grandview and Monashee rooms, for planning small to grand events with up to 500 people. 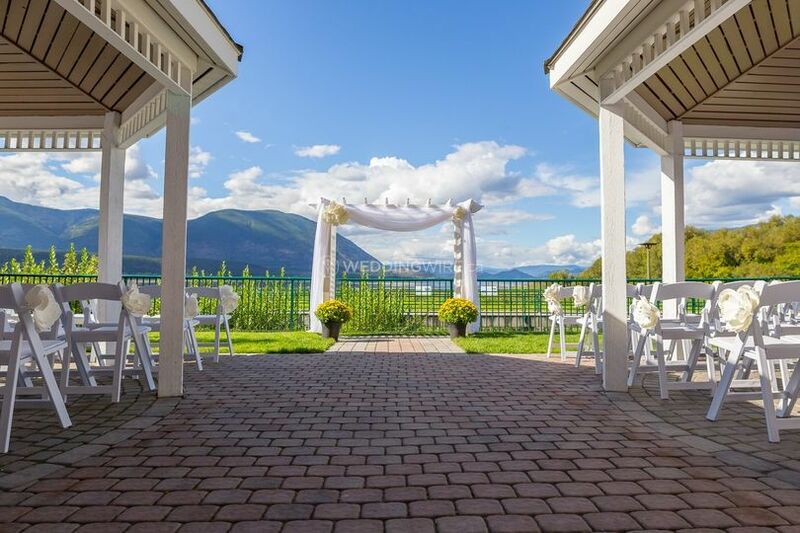 The Lakeview Terrace boasting great views of Shuswap Lake and Bastion Mountain, is a perfect setting for an outdoor event for up to 250 guests. 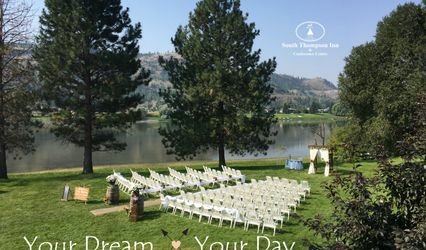 There are multiple, outdoor ceremony locations for tying the knot. 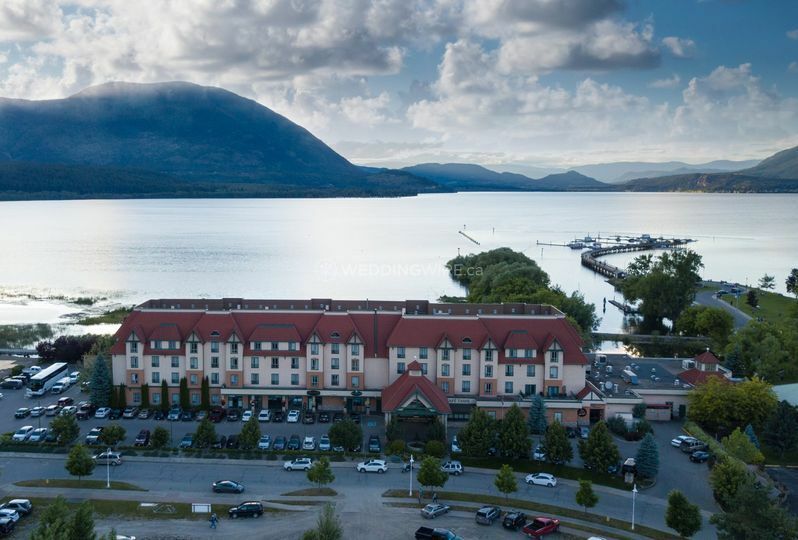 Accommodation is available with various types of rooms, from two-bedroom suites to 1 king bed rooms. 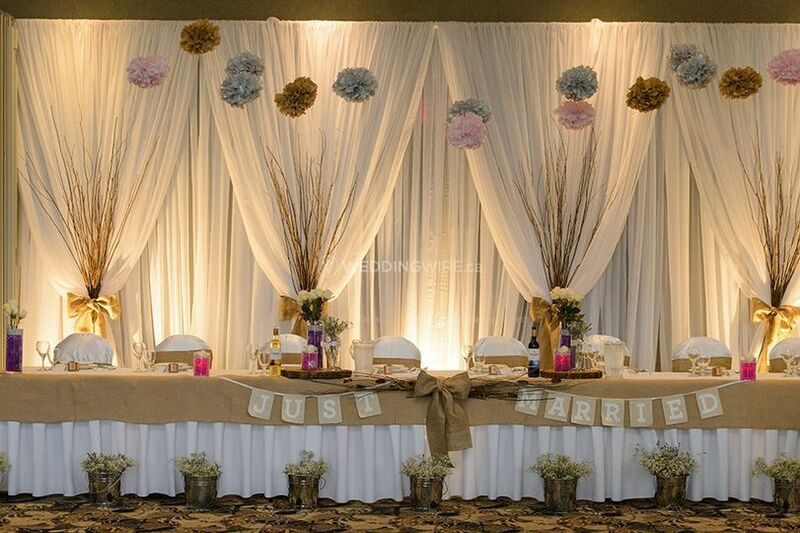 The Prestige Harbourfront Resort boasts a great event team for providing guidance and assistance, to plan your perfect wedding. 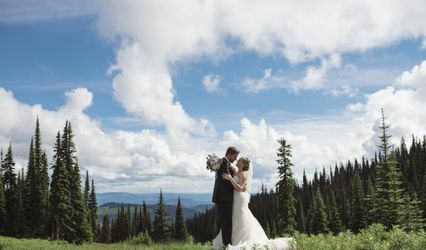 Excellent packages with a range of services are offered. 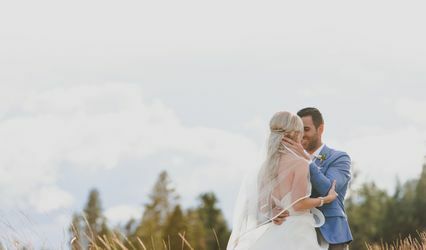 From custom menus to wedding photographer, to a variety of outdoor activities to keep your guests entertained, the resort offers a complete wedding experience.